Wrapping has been around for years as a way of dealing with hoof problems. The purpose of applying wraps varies between farmers and hoof trimmers. Some apply wraps to keep manure away from the wound. Others use it to keep the product on the hoof for an extended period of time. Still others would rather avoid wraps wherever possible. We always want to hear what the experts have to say on any aspect of hoof care. When the subject of wrapping came up, we thought we should pick some professionals brains. 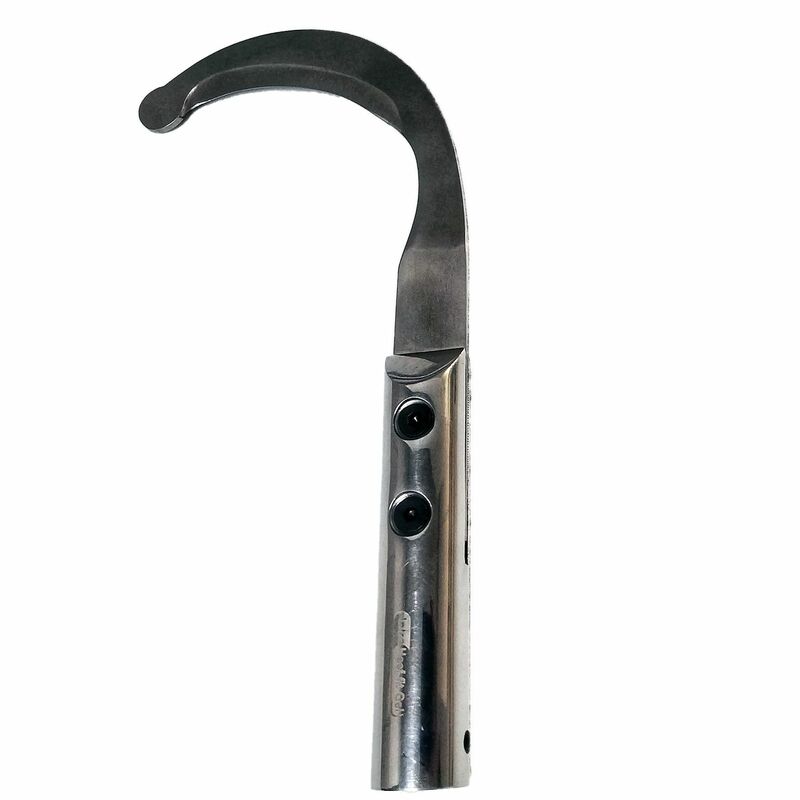 So, we had a chat with four seasoned hoof trimmers. We asked them to share their experience, tell us about what they consider the best way to apply a hoof wrap. Our conversations also touched on how wrapping can fit into a successful hoof care protocol. How tight is all right with wrapping? We know that sometimes the purpose of a wrap is defeated because it’s too tight and actually harms the hoof. So we asked our pros to offer some tips on how to apply it properly so that producers can avoid this mistake. 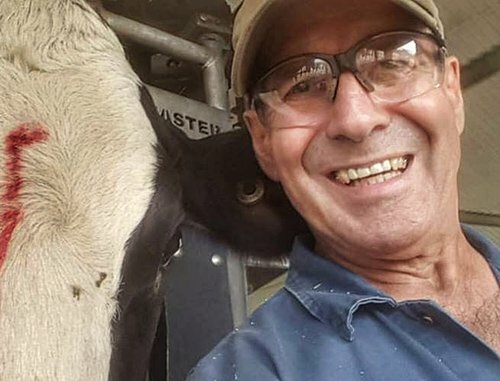 According to Raymond Bouais, a professional hoof trimmer and dairy farmer from Sabrevois, Quebec, over-tightening is one of the biggest mistakes. He advises starting in between the claws, keeping slight pressure with your thumb when applying the wrap. A few turns will suffice, he says. Mark Van Herk, a partner in Chinook Hoof Care from Diamond City, Alberta, suggests less wrap. If you use one roll of wrap for three feet, the wrap could become loose and maybe even fall off after a few days, he says. 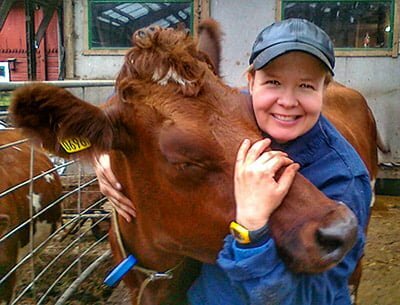 Anette Örtenberg operates Anettes Klövvård, her hoof trimming business located in Vänge, Sweden. She has been using her method for more than 20 years with invariable success. Here’s how you do it her way. Start by cleaning the hoof all around the place where the wrap will sit and proceed with putting an elastic wrap. A practical tip: you should be able to get two fingers between the wrap and the skin. It’s important to have the wrap half on the skin and half on the hoof to reduce its tightness. After the cotton wrap, she puts an elastic “stick-on-wrap” and finishes with sports tape. When you get the tightness right, forgetting to remove the wrap shouldn’t be a problem because it’s loose enough. Besides, the cotton beneath prevents the wrap from getting too tight. Albert Cousineau, an Ontarian hoof trimmer since 1980, believes that wrap quality is key. Sometimes you may have to go with a tighter wrap, he notes. For example, farmers may provide wraps exposed to too much moisture and those won’t stick. In such cases, the wrap will have to be tight and tied. 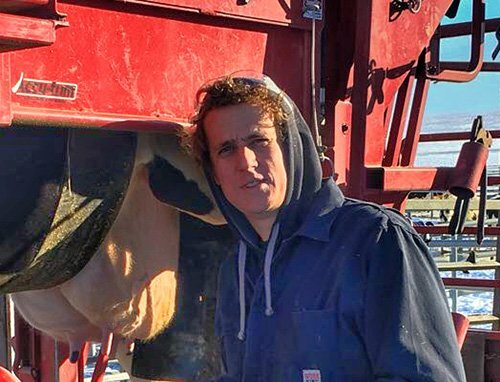 If it’s too loose, it may come off within minutes of the cow leaving the chute. When’s footbathing back on the agenda? So, we’ve done the trimming and applied the wrap. At this point, some dairy farmers start wondering when they can let the cow back into the footbaths. Mark says it would be best to resume footbaths as soon as the wraps come off. If producers set up the footbath on the day they cut off the wraps, the warts that haven’t yet fully healed will get a second hit before they have a chance to grow back too much. According to Raymond, the treated animals have to return to the regular footbath routine one week after the wraps come away. Anette also advocates a wait of one week, which is also how long she lets a wrap sit on for best results. Albert suggests that farmers hold off on the footbath for a couple of days. How do we approach monitoring? Applying the wrap is just the start. Successful treatment requires monitoring, so we asked our experts to share their best practices. This includes the best time to check up on the cows receiving treatment. Raymond points out that it all depends on the severity of the lesion and the products used. When dealing with any horn disease, a wrap should be used in cases of excessive bleeding. It will stop the blood and you can remove it the next day. When you use Hoof-fit Gel to treat digital dermatitis lesions, you should not keep the wrap on longer than three days. Raymond goes on to note that problems with wraps often occur because producers don’t remove them as prescribed. Trimmers have to explain how important it is to reassess the lesions and repeat the treatment if necessary. 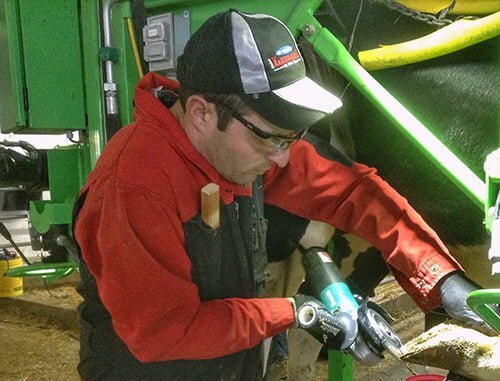 Mark suggests asking your trimmer for a list of cows that need re-wrapping. The really big warts will need a second hit to ensure they die off. With smaller warts, he advises washing the feet in the parlor and monitoring the warts. If one becomes visible, you must wrap it right away to stop its growth and reduce the odds of bacteria spreading to the other cows. Anette recommends checking up after a week. This is how long it usually takes for digital dermatitis or interdigital infection to heal without antibiotic treatment. Although it seldom happens, the hoof may require another wrap for another week. Albert suggests that farmers examine the foot when removing the wrap. If it looks like a re-wrap is in order, they should leave it be for a day and then re-apply the wrap, keeping it on for two days. Unfortunately, very few farmers look at the foot when they remove the wrap, he notes. Mark has something to add. He advises keeping your wraps in a heated location so that they remain sticky and adhere to the foot. Cold wraps will fall off way too quickly. And when the wraps are too tight, all the product will squish out, not to mention that the cow will have reduced blood flow to the foot. So, you’ll end up doing more harm than good. Thus the pros have spoken and we greatly appreciate their contribution. We constantly strive to improve our knowledge base and share valuable tips with dairy farmers. Remember: you have allies in your fight for hoof health! Stay positive and if you have any burning questions, shoot us an email and we’ll get working on those answers.